Ideal Image Fort Lauderdale is located on E Las Olas Blvd in the building next to the riverside hotel. The block includes Cheesecake Factory and Gran Forno Pronto and is directly across from American Social. 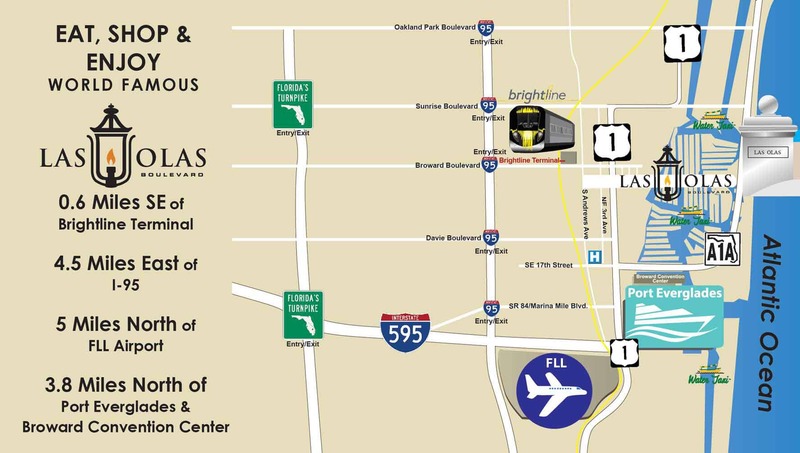 We are located on the end of the building in suite 762 facing SE 8th Ave. There is street parking all around the block. There is also a parking lot located directly behind the building with additional parking. 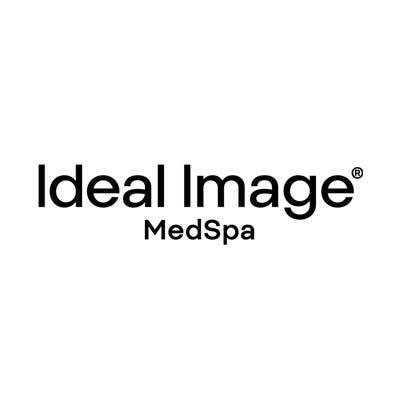 Ideal Image is the nation’s leading Medical Spa, performing more non-invasive aesthetic treatments than any other company in the United States. At Ideal Image, highly-trained medical professionals and personal consultants work together to develop personalized treatment plans consisting of non-surgical, gentle-touch procedures and FDA-approved, industry-leading treatments. From laser hair removal to Botox and fillers, skin lifting and beyond, Ideal Image uses the most advanced technology and services to provide long-lasting, natural results that help people look and feel their best. Ideal Image has more than 130 company-owned and franchise locations throughout the United States and Canada.